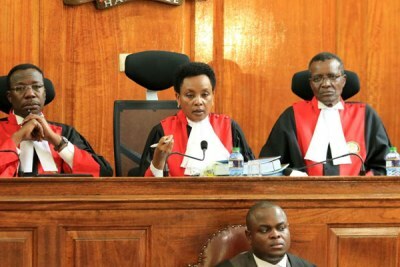 The High Court has stopped criminal proceedings against Deputy Chief Justice Philomena Mwilu and lawyer Stanley Kiima. 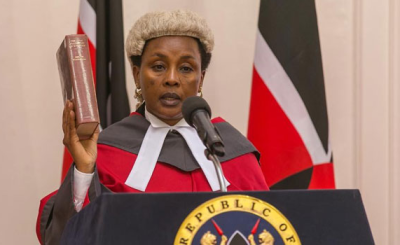 The judge was facing several charges of theft, abuse of office and failure to pay taxes. 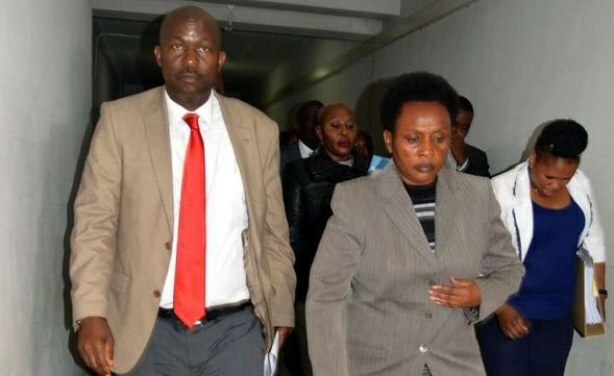 Deputy Chief Justice Philomena Mwilu with lawyer Okong’o Omogeni at the Milimani Law Courts, Nairobi, on August 28, 2018.